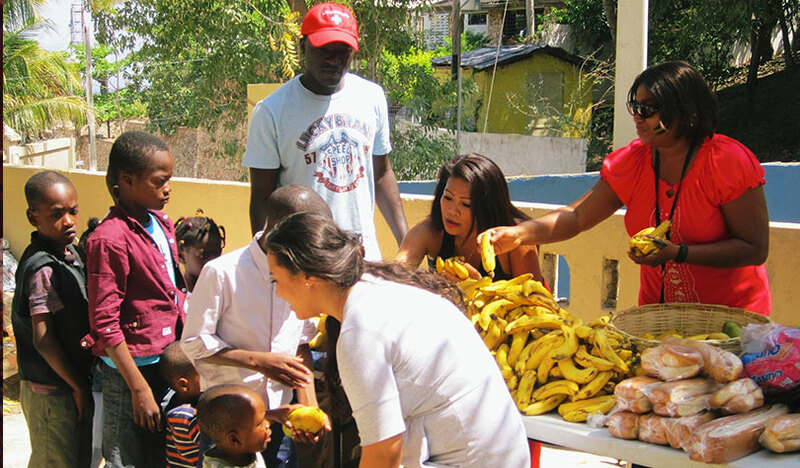 Our efforts in Haiti began precisely four days after the 2010 Haitian earthquake, which killed approximately 316,000 people, injured 300,000 and displaced 1.3 million in the Port-au-Prince area. 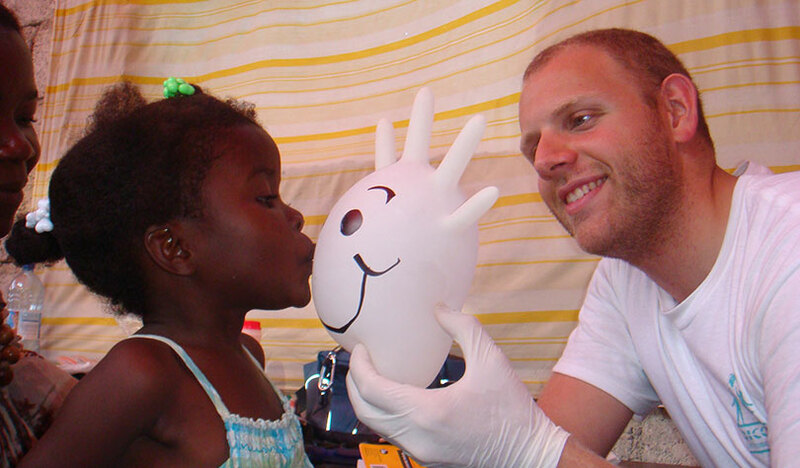 Since then, we have continued to provide medical attention to those still remaining in Haiti's tent cities. 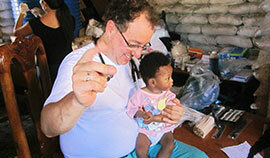 On January 16, we sent a disaster relief team to Port-au-Prince and were able to tend to hundreds of patients. Working from the University General Hospital of Haiti, our team administered IVs, created splints and casting of limbs, administered Tetanus shots, as well as antibiotic and pain shots. We did a lot of wound care to treat all of the infected wounds and amputated limbs. We helped to carry in new patients found in the rubble and were the first medical team to have provided food and water for the patients being cared for. We gave out toys for the children and clothing for all of the patients who had lost everything. Unfortunately, there are still about 150,000 people still displaced and living in “tent cities.” There is no running electricity nor is there clean water. 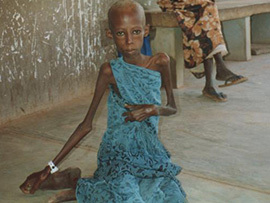 It is the kind of environment that favors a rapid spread of disease, including malaria and HIV. The poorest of the poor remain in such areas because they have no homes to return to nor the finances to rebuild. BCF provides medical attention, food and supplies to the displaced. We are attempting to improve their health during a time when all else seems lost. Like Nepal, BCF also has a relationship with an orphanage in Port-au-Prince. We provide the orphans with food and supplies as often as we can, in addition to giving check-ups for the children when in town. My first day of medical school at Tulane University, our Dean asked my class to list the qualities that make a great physician. My classmates and I stated qualities such as life-long learning, cultural awareness, dedication, hard working, good communicating skills, team player, and most importantly compassion. Our Dean then went on to explain that none of these qualities would be taught in medical school. Rather, these qualities could be gained only by seeking out opportunities for individual growth outside of medical school. The Bicol Clinic Foundation experience in the Philippines gave me exactly this. The trip with the Bicol Clinic provided me with more clinical exposure than in my entire first year of medical school. I was exposed to a vast array of medical conditions and learned a great deal about mechanisms of disease, diagnosis, and treatment regiments. The other doctors and students always took time to share interesting cases with us and encouraged us to read more about them. In addition to the academic side of medicine, this trip also taught me many other important clinical skills. I was able to work on overcoming communication barriers and practice working with translators. I got to know and experience the unique culture and geography of the Philippines that I had never before been exposed to. 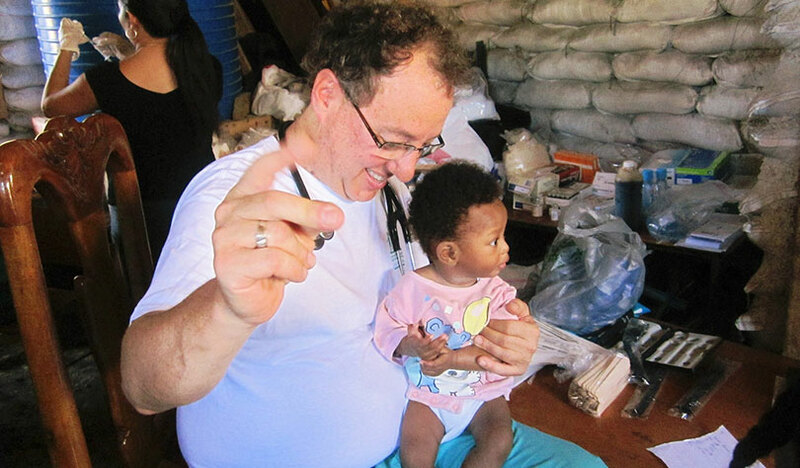 I appreciated working as a team with doctors, nurses, other medical students, and translators. 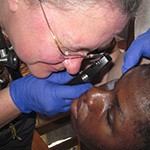 I was taught the methods of and became comfortable with taking patient histories, performing physical examinations, administering injections, suturing wounds, and much more. Lastly, the local people of the Bicol region of the Philippines were so kind and thankful, making our efforts both appreciated and fulfilling. I specifically remember the first surgical case that I assisted on in which the young lady brought us mangos to thank us for giver her the medical attention that she would otherwise never have been able to afford. While it was difficult to see some of the tragic and advanced cases of diseases, it was also rewarding to see how much of a positive impact the Bicol Clinic was able to make on the community. After a grueling year of medical school, this trip really put things in perspective for me, opened my eyes to international medicine, and reminded me of all the things I am working for. The Bicol Clinic Foundation trip to the Philippines was one of the most rewarding and enlightening events of my life, and I inevitably will become a better doctor because of it.